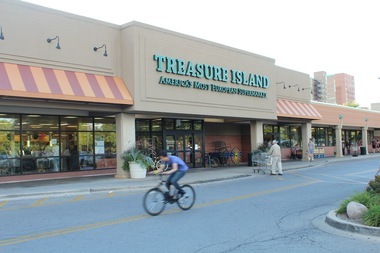 The Older Women's League will host its annual September Fest with local politicians Wednesday at Treasure Island Foods. HYDE PARK — The Hyde Park Older Women’s League will hold its annual September Fest on Wednesday. From 4-7 p.m., the league will host a potluck and presentations from local politicians in the community room at Treasure Island Foods, 1526 E. 55th St.
Margaret Huyck, national president of the league, will be among the presenters. League member Alice Brown will also perform a song. For more information, call Dee Spiech at 773-548-4228 or email djspiech@aol.com.